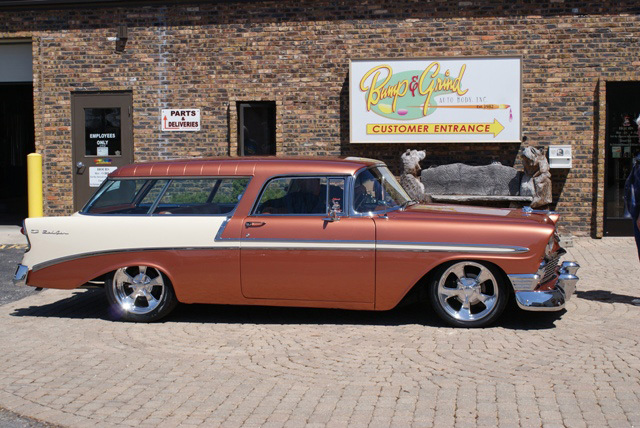 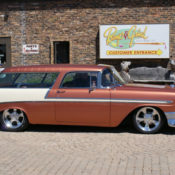 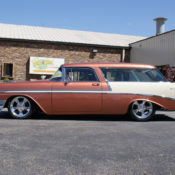 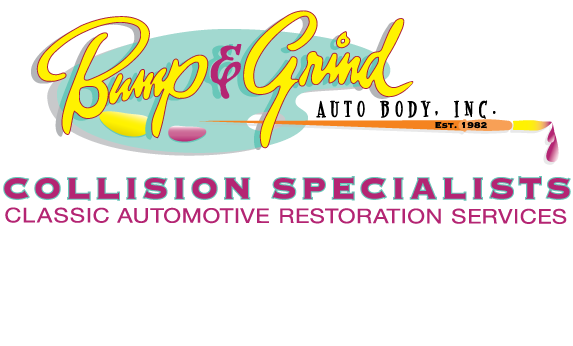 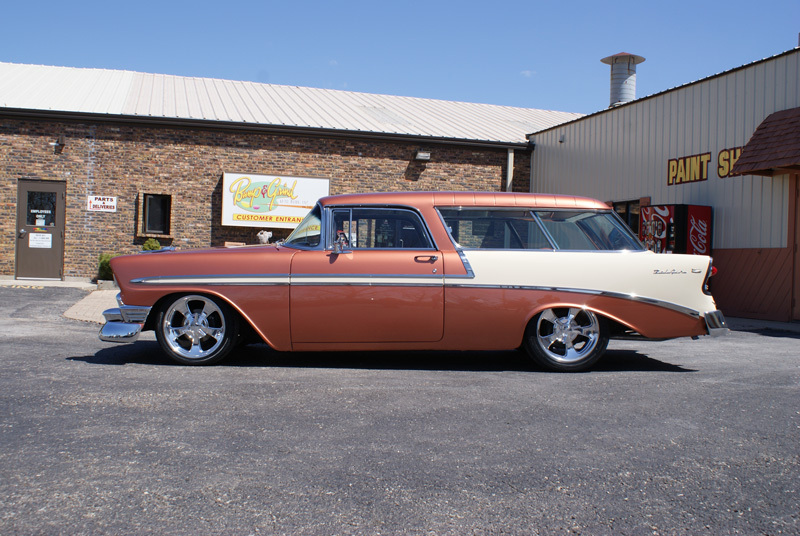 Bump & Grind Auto Body is an award-winning auto restoration shop that is led by experienced and skilled tradesmen that are dedicated to bringing cars from all background back to life. 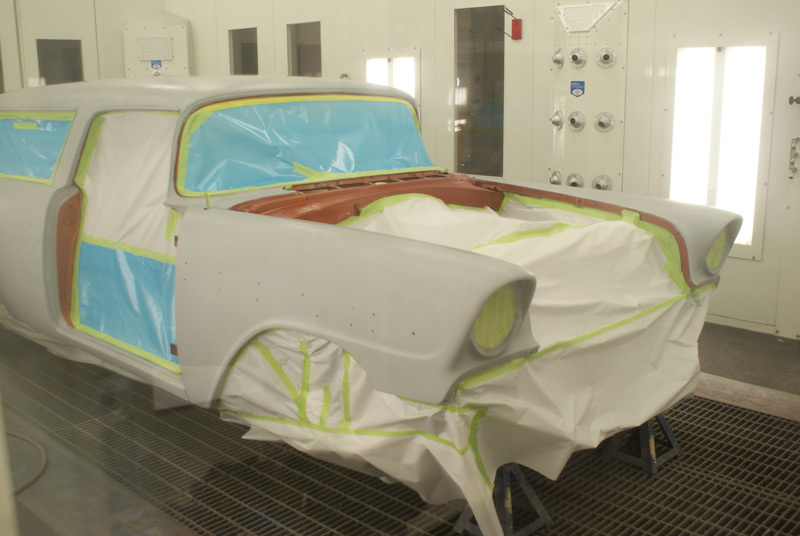 Specializing in classic car restoration, our team utilizes the cutting-edge technology at our high-tech facility to restore your vehicle back to dealership condition. 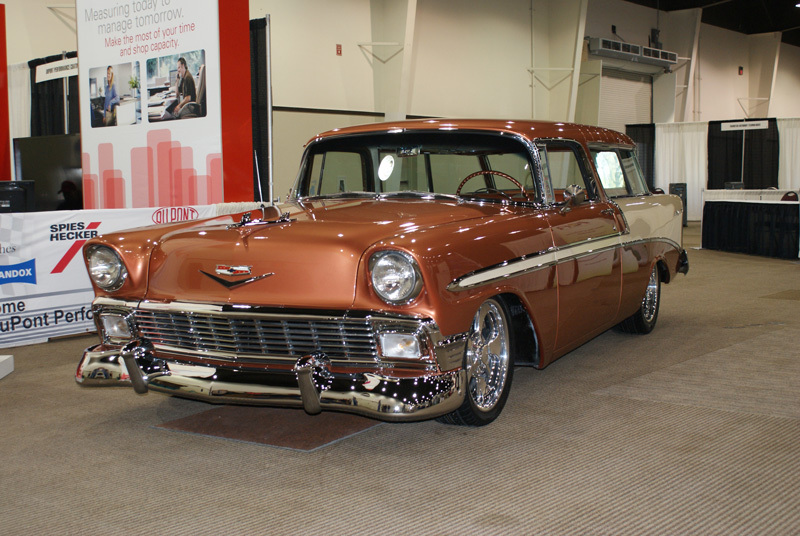 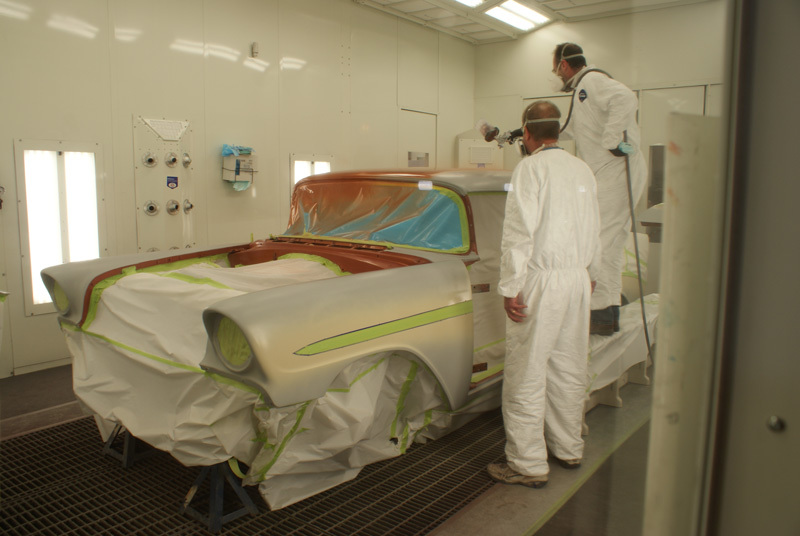 Restore your dream car by working with our auto restoration specialists. 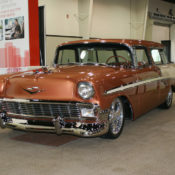 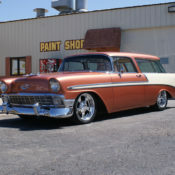 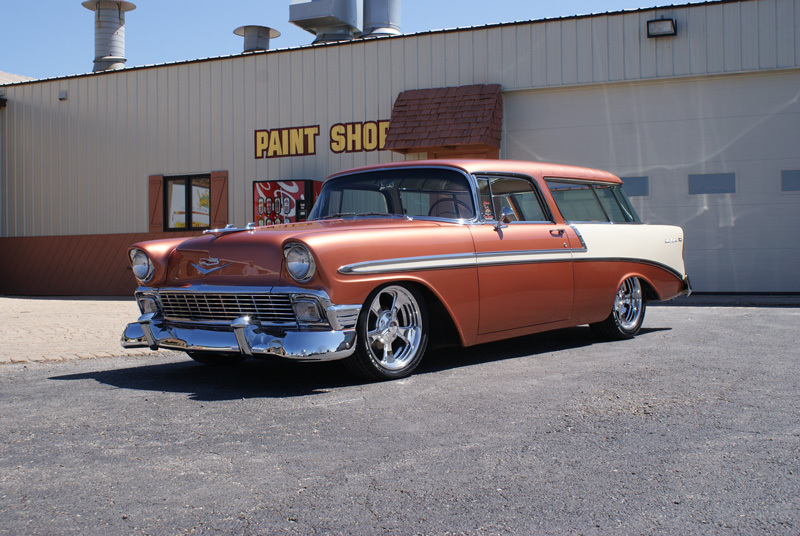 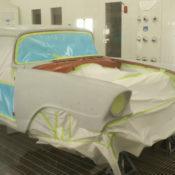 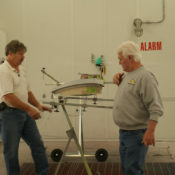 The auto restoration team at our body shop is ready to handle both large and small projects for all makes and models. 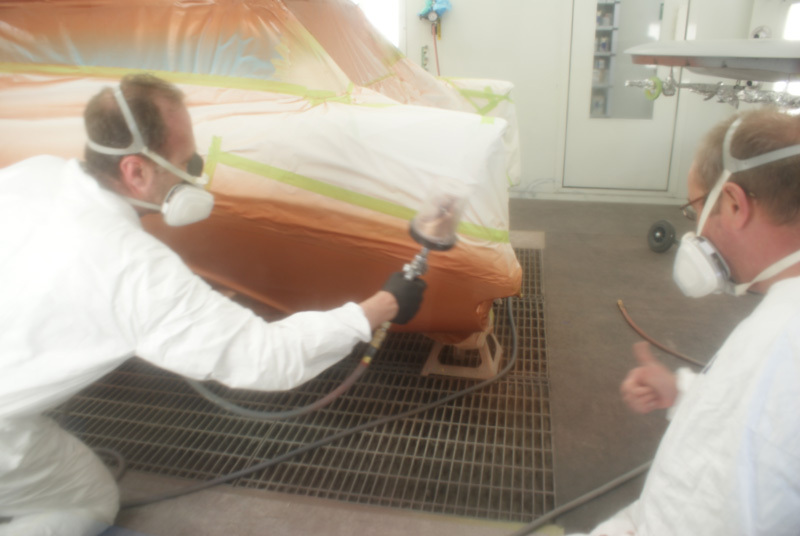 It doesn’t matter if your vehicle is fifty years old or today’s new model, our team is ready to make it look its very best again. 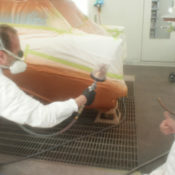 Contact us when you have a damaged or beat up vehicle that you would like to see fully restored. 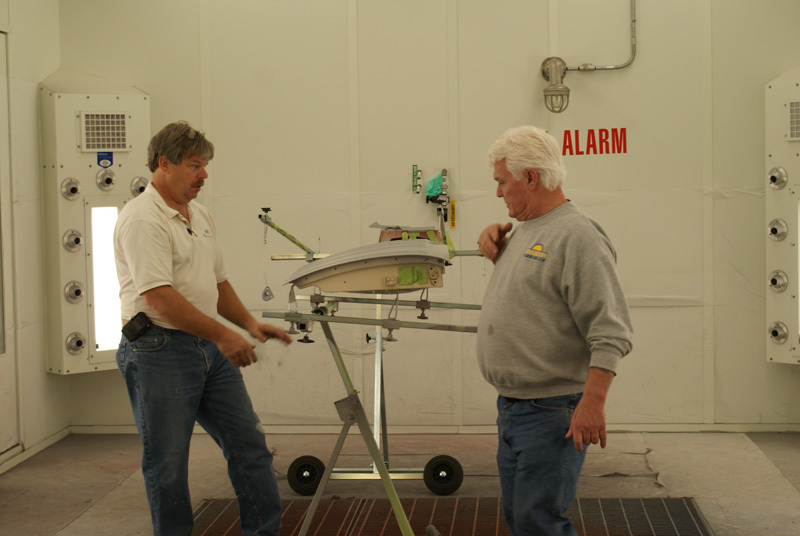 Our auto restoration and classic car restoration team is ready to assist customers living throughout the Homer Glen, Illinois, area and beyond.